The first thing that comes to mind when somebody mentions Florida is of course the theme parks. 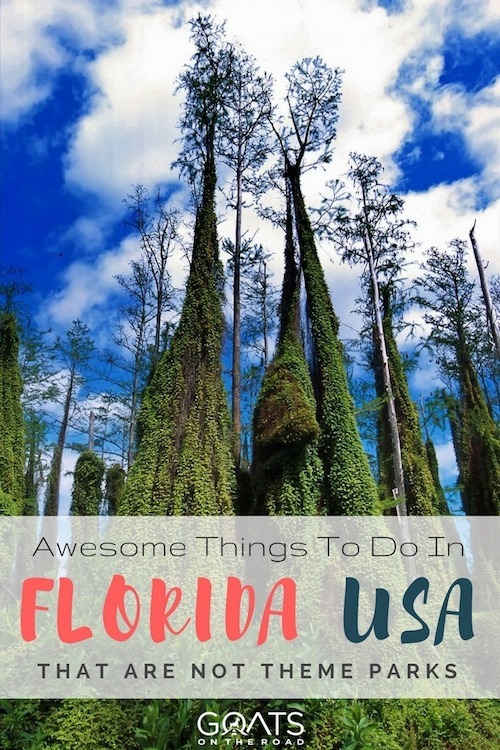 Yes, Florida is known for its many attractions and especially Disney World in Orlando, and yes the theme parks are great fun for the whole family! Located west of Miami, at the southern tip of Florida, the Everglades is a national park filled with wetlands, mangroves, and alligators. The nature is untouched, and the swamps are home to some of the largest alligators and snakes around (not for those who are scared of them!). There are many ways of experiencing the wilderness of the Everglades, such as airboating (mentioned next), fishing, biking, or a walking tour. The easiest way to get there is by driving through it, and stopping at different viewpoints where you can observe the wildlife safe from harm. Being full of swamps and lakes, the best way to see alligators up-close is to take an airboat tour! The tours include a ride on an airboat, with the appropriate ear protection equipment, with a local guide helping you to point out the different species hanging around the wetlands. Boggy Creek Airboat Adventures, located in Central Florida, is one of the best companies around, recommended by all Floridian tourism boards, and you can do a 30-minute tour from $30 per person, which won’t break the bank. If you used to watch the series Desperate Housewives, then you must remember Wisteria Lane and its beautifully manicured houses. Well, Celebration is that in real life! This town is just off Route 192, next to the Disney World complex, and is most definitely worth a quick visit. Drive around the neighborhoods to admire the Victorian houses with their white picket fences, or take a walk through the town center with its local shops and waterfront restaurants. Sit on one of the rockback chairs in front of the lake, or head over to the amazing golf course to better your stroke. I’m sure some of you dreamed of being an astronaut when you were a kid. If you didn’t make that dream a reality, the Kennedy Space Center Visitor Complex offers the chance of a lifetime to see a rocket launch. Beware, the ground and buildings nearby will shake! The complex offers many different activities, such as a behind-the-scenes tour of launch site and facilities, landing training simulators, or the IMAX 3D theater where you can experience one of two movie experiences. You’ll learn all about NASA, its history and its works. Technically, this means leaving the state and country, but Florida is one of the best departure points for a cruise. You can take a ship from Fort Lauderdale, Tampa, or Miami, and head over to the Caribbean or even Mexico! There are a few companies leaving daily from all of those ports, ranging from 3 nights to 3 weeks, and with different budgets in order to fit everyone’s dream of cruising around the Caribbean islands. Also called Little Greece, this city sits on the Gulf Coast and is famous for its sponges. Tarpon Springs has a large Greek history due to its settlers in the early 1900s who were sponge divers. Walking around, you will find a long street full of Greek restaurants and eateries at the waterfront, and many sponge shops for those who need a little extra help when showering. It’s a fun lunchtime stop if you’re heading to or from Clearwater, just south of Tarpon Springs. Have you ever heard of monster trucks? 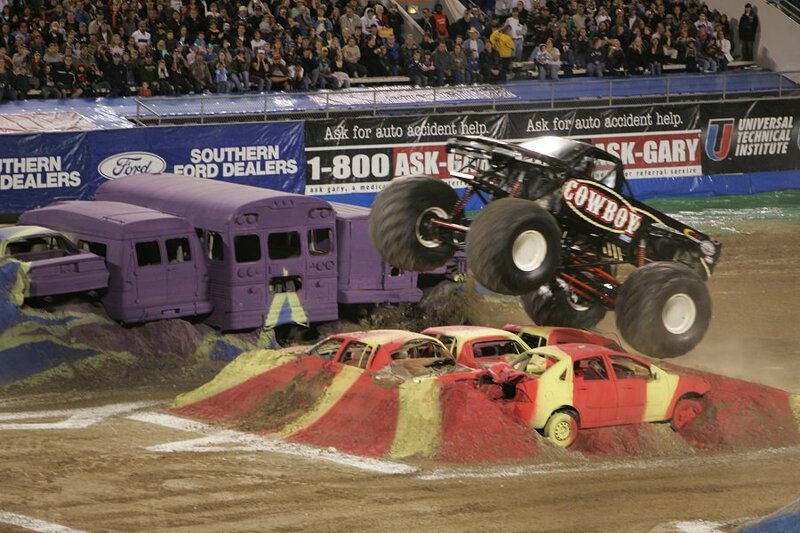 Those huge roaring modified trucks make a good show during the Monster Jam festival in Orlando, Florida, in January. The stadium is filled with fans, cheering on their favorite monster truck, while enjoying a hot-dog. 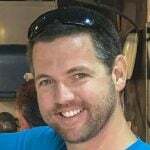 It’s a fun activity for those who are nearby in January, and want to see something different (yes there are other things to do in Orlando besides Disney). Daytona Beach Bike Week is an annual event happening every March that gathers thousands of motorcycle fans from all over the U.S. and the world! 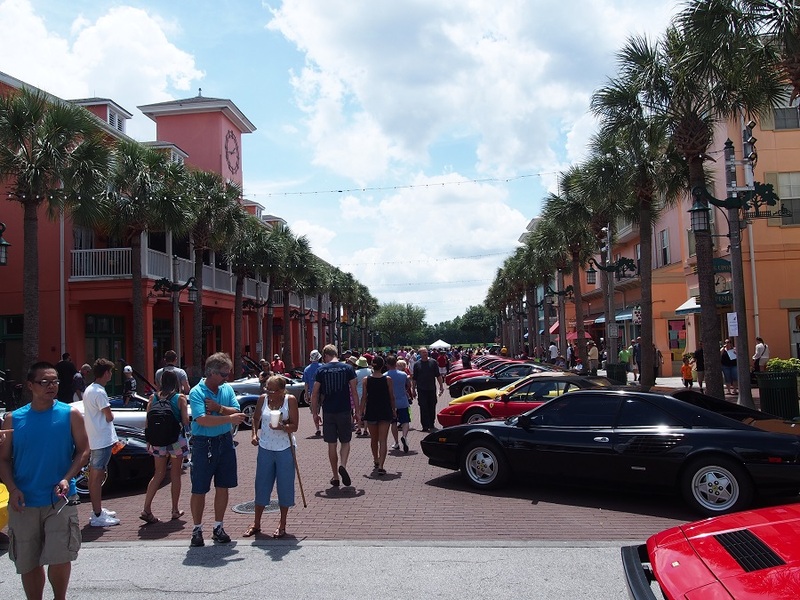 Located on the Atlantic Coast, Daytona gets packed during this 10-day event, where people show off their bikes, enter competition, and enjoy a cold drink in the Florida heat. The southernmost point of the United States, Key West is a great destination for those want to experience island life without getting off the main continent. 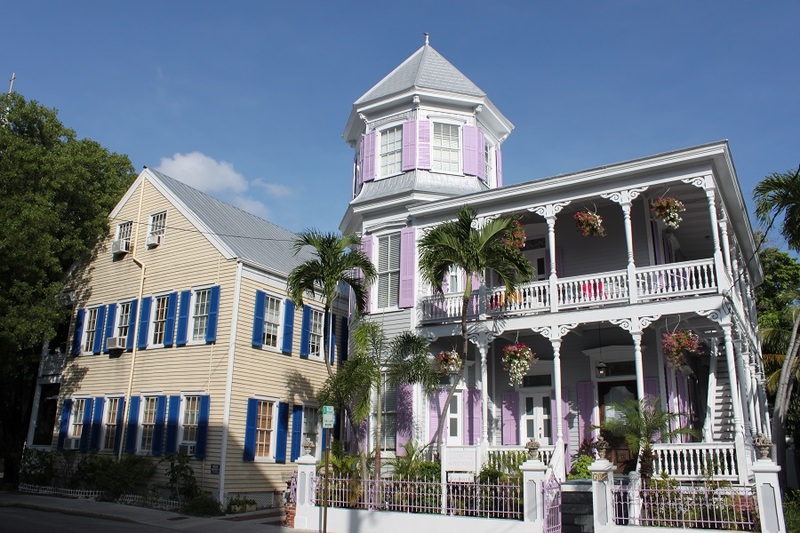 With its pastel houses and Cuban-inspired restaurants, you can have a bite Jimmy Buffet’s Margaritaville, or visit the author Ernest Hemingway’s House. If you feel like hitting up the ocean, the Keys are full of snorkeling and diving spots for the diving fanatics. Located on the Gulf of Mexico, Naples is home to some of the nicest neighborhoods in Florida. Known for its high-end shopping, this city is also home to many beautiful golf courses, and dolphin sightings. With world-class waterfront hotels and cosmopolitan restaurants, this destination is for those who want a bit of luxury. But you can still enjoy the white-sanded beaches for free! As you can see, there are plenty of activities for you to do besides visiting Mickey Mouse or the Marvel heroes. 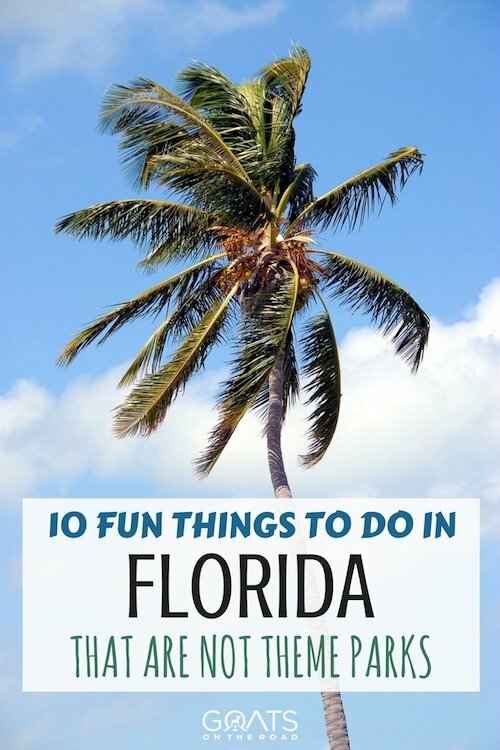 Florida is full of hidden gems and beautiful towns, and those who have done the theme parks one too many times, hopefully this article helped you find other ways to enjoy the Floridian sunshine. Whether you want to explore a National Park, enjoy the luxurious streets of Miami Beach, or visit a town that reminds you of a utopia, you’ll find it in Florida. Passionate about exploring, Kelly is a French traveler who grew up in France, Switzerland, and the U.S., and has also lived in the U.K. Having been an expat in the U.S. at a young age, and traveled to countries such as the Bahamas, Thailand, Australia, and a bit everywhere in Europe, Kelly shares her best destination travel tips on her website TinyTripsAndTips.com. You sold me at monster trucks! I liked this post because Florida sort of scares me partially due to the theme parks. I mean, it’s a warm tropical place that has so much allure but then it has its downsides, too. 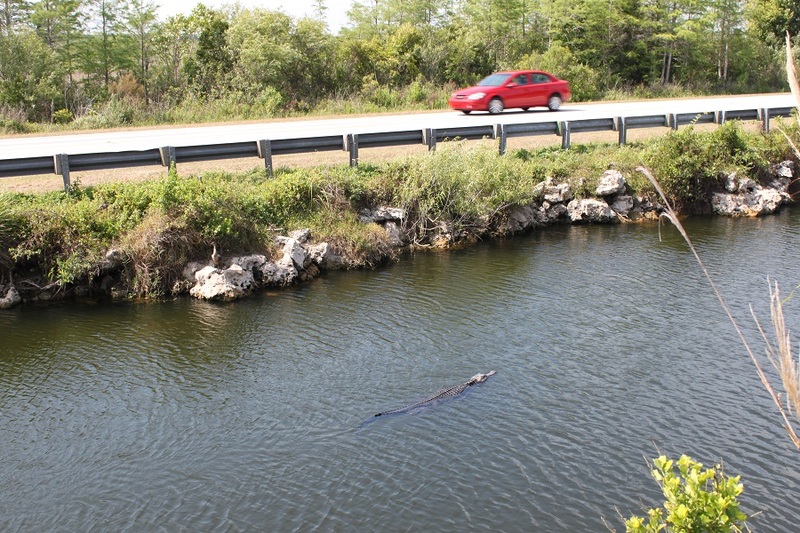 The next time I go to FL I really want to see manatees, and I will be sure to check out this post before heading down! Merci beaucoup, Kelly! 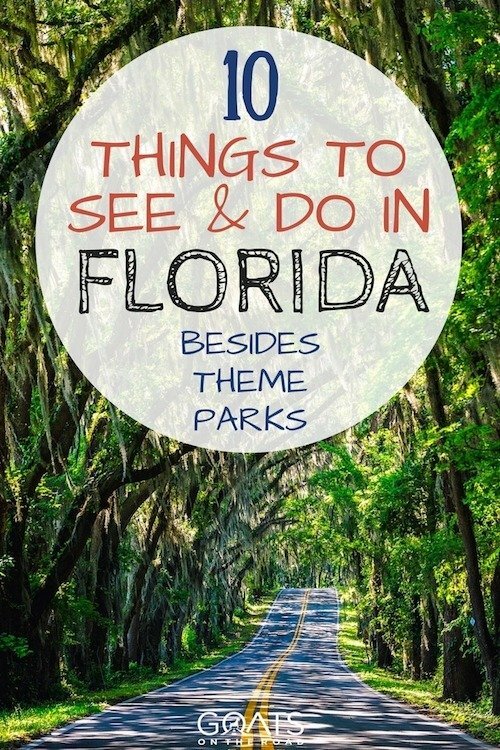 There’s so much to see in Florida! I’m glad Kelly’s post gave you some ideas 😉 Cheers!